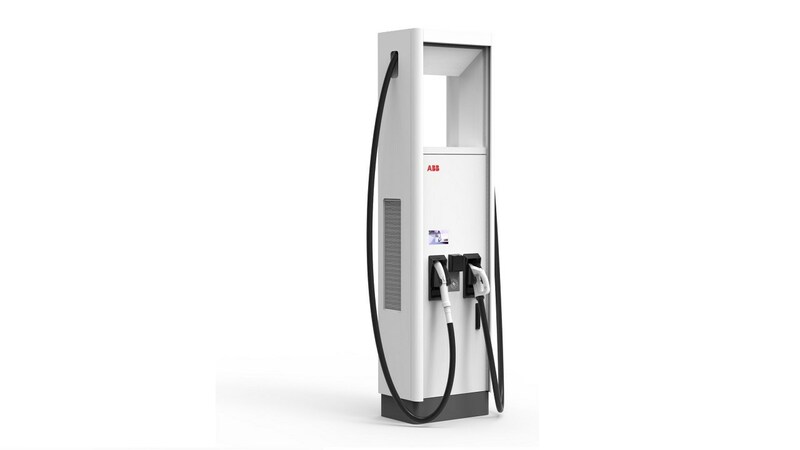 Pioneering technology leader ABB has teamed up with Porsche Japan to develop a dedicated high-power charger for Porsche’s electric vehicles (EVs) in Japan. The alliance will boost Japan’s push for the wider adoption of e-mobility. ABB and Porsche Japan will join forces to develop the next generation of chargers that support power levels exceeding 150 kW and compatible with the CHAdeMO fast charging standard. “ABB’s deep expertise in electric vehicle charging, combined with Porsche’s legacy of high-performance is a winning formula to revolutionize sustainable mobility, and will pave the way for Japan to meet its ambitious zero-emissions commitments,” said Frank Muehlon, Head of ABB’s global business for EV charging infrastructure. The Porsche Taycan is set to enter the Japanese market in 2020. With a maximum output of 600PS (440kW), the sports sedan can go from 0 to 100 km/h in just 3.5 seconds and has a maximum cruising distance of 500km or more (REACH NEDC compliance). Demand for Porsche’s first ever electric car has been overwhelming, with more than 20,000 customers across the world expressing interest as of March 2019. Following its launch, Porsche will go into production in 2020 with its crossover inspired estate version, the EV Cross Turismo. Porsche Japan was launched in 1998 as a genuine importer that is 100% funded by Porsche Headquarters, showing solid growth while expanding its range of models. In 2015, the Cayenne S E-Hybrid (PHEV) model was introduced, with the Taycan planned for debut in Japan in 2020 as the first fully electric sports car from Porsche. A record high of 7,166 new cars sold in Japan in 2018, with a current total of 46 official Porsche dealers across the country.